Love all the great things you can see in infrared? 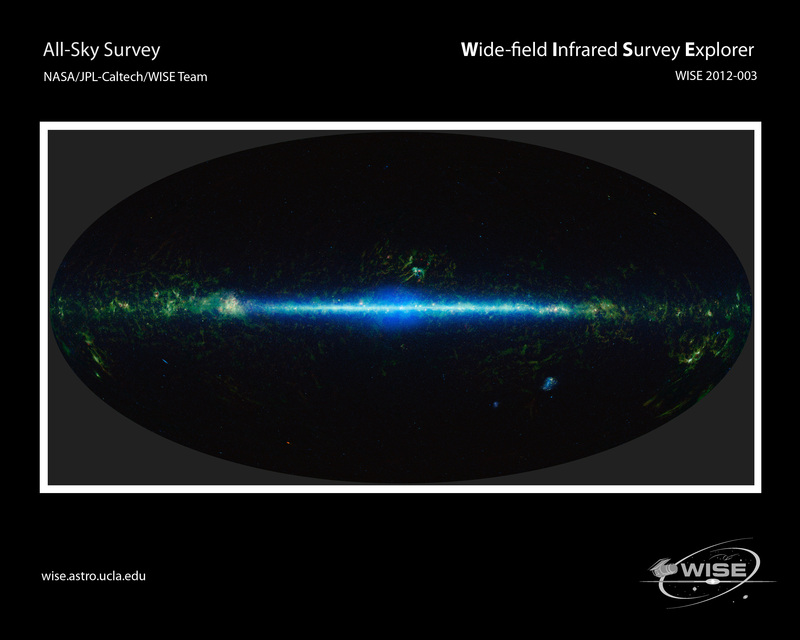 Then zoom on into the big view of the entire sky from the Wide-field Infrared Survey Explorer (WISE) mission. WISE has collected more than 15 trillion bytes of data with 2.7 million images of the sky at infrared light. It’s captured everything from nearby asteroids to distant galaxies, finding “Y-dwarfs,” a Trojan asteroid sharing Earth’s orbit, and stars and galaxies that had never been seen before, as well as showing astronomers that there are significantly fewer mid-size asteroids than previously thought. Today NASA released a new atlas and catalog of the entire sky in infrared, and now even more discoveries are expected since anyone can have access to the whole sky as seen by the spacecraft. Click here for a collection of WISE images released to date. Where’s the zoomable image? This one isn’t very high resolution. Did you two read the article? “Thanks to John Williams at Starry Critters, you can now zoom into WISE’s entire map of the infrared sky. It would be great if there was a zoomable version that had a bit more of their full dataset (which granted is huge). Indeed, “quite low resolution”, that’s my problem, too. 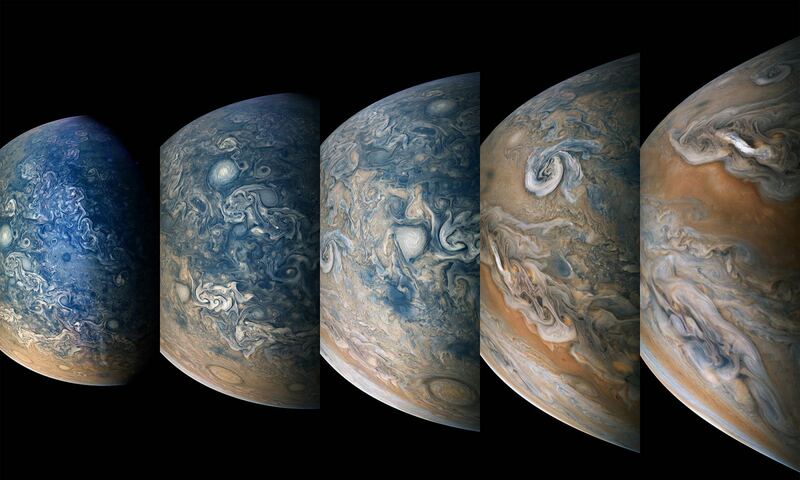 Why, O why does everyone persist upon creating rectangular images from spherical ones? At least do the oval thing where proportions toward the poles are bit more realistic. It looks like a Mollweide projection to me and from what I can tell it is more realistic towards the poles, with regard to surface area at least. If you go to the WISE allsky image you do see this projection, where the oval is a slightly different shade. You also get some script indicating what you are looking at. Ah, yes, that’s better. Thanks. I know that there’s still distortion . . . but at least it’s a bit less. Well, I don’t know how to handle this. I give up.